We love photographing weddings and we are always so touched to receive letters, thank-you cards and warm emails from happy couples. Here are a few testimonials that made our day. 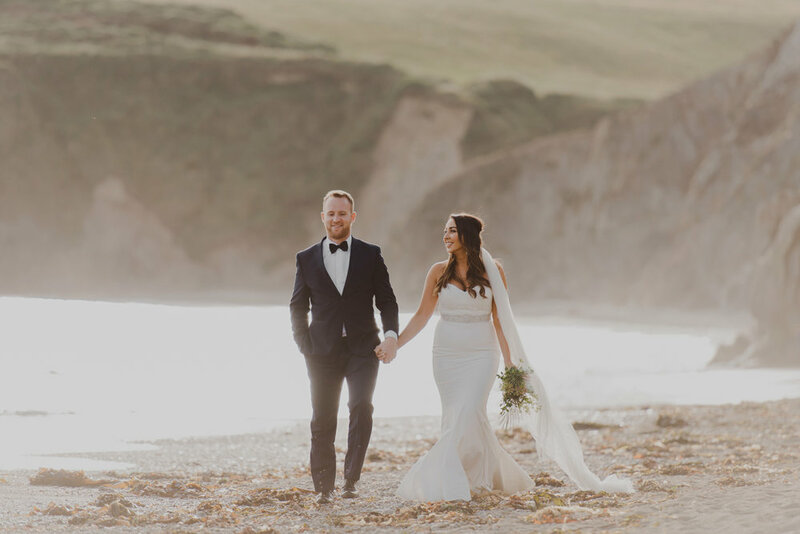 Rachel and Karina were our wedding photographers in August 2018. Our photographs are absolutely spectacular and no matter how times we have looked at them since, we always comment on how lucky we were to have ‘Weddings by Kara.,’ take them. There are some absolutely beautiful photographs capturing us with the mountains and trees where we got married which could easily be in a magazine. In fact, we both have wedding photographers in the family and even they have commented on how stunning our wedding pictures are. We’ve had a tough time picking out our favourite pictures to put up because there are so many! Rachel and Karina have also been brilliantly organised from our very first email to them. They were always prompt with their replies and Rachel took the time out to Skype us whilst already being very busy on a shoot in Portugal at the same time. These interactions gave us a lot of confidence in them and though wedding planning was often stressful, planning our pictures was not a problem at all. In fact, when we had trouble contacting our initial videographers Rachel gave me some contacts to try and we ended up going with one of those who also did a brilliant job. We also want to mention how lovely these two were on the day itself. They were calm, happy and genuinely interested in the two of us and our friends and families. At some points we felt that it was like having friends take our pictures. They also stayed beyond their scheduled time in order to capture all the different aspects of the day which was so kind. They were very keen to make the best of the light on the day and clearly had all the skillset to maximise the opportunities. Picking Rachel and Karina was one of the best decisions we made when planning our wedding. Photography was very important to me so we poured over numerous blogs and photographers websites before coming to the important decision. 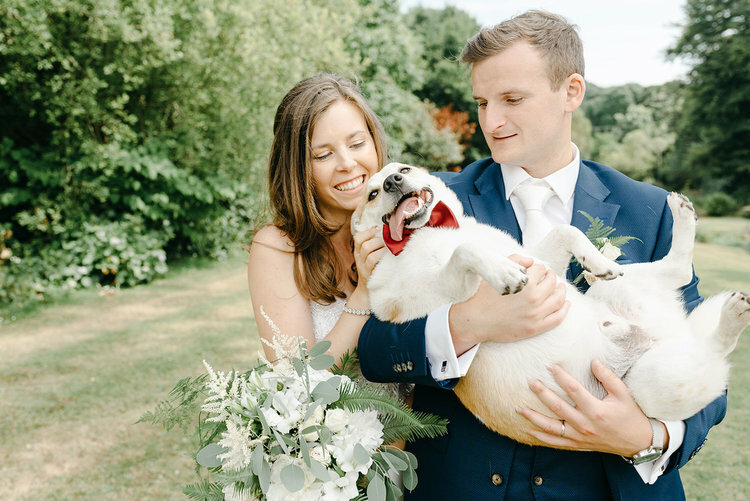 I couldn’t be happier with our choice of photographers. The communication before the big day was easy and prompt. On the day Karina and Rachel were relaxed and low key capturing lots of natural and candid moments unbeknownst to ourselves while also guiding us helpfully through the family and couple shots with lots of laughter along the way. Our photos are better than anything we could have hoped for. They absolutely capture the story of our wedding day perfectly. I love flicking through the photos and reliving the lovely memories, they captured it just as I saw it. 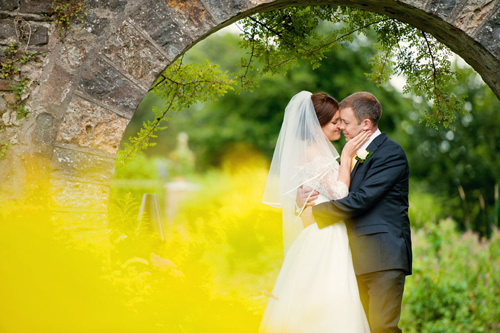 Karina and Rachel were a delight to work with for our wedding. 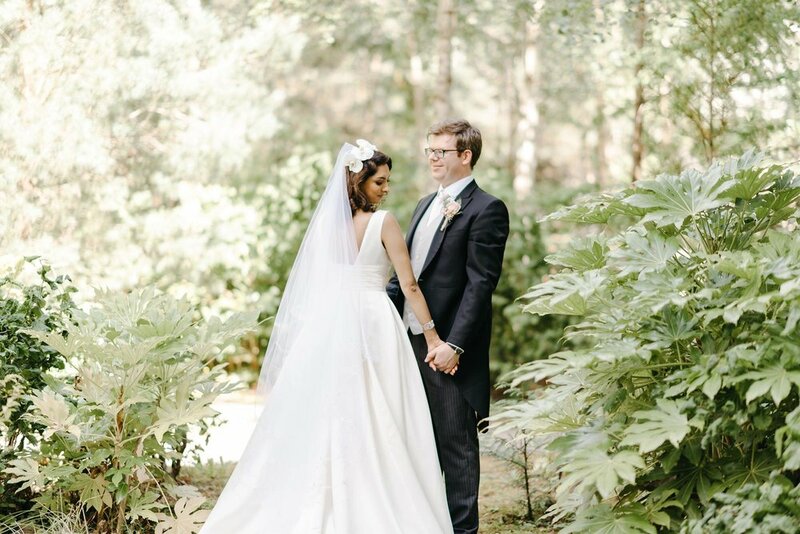 They came highly recommended by our wedding make-up artist and the photos spoke for themselves. They were almost invisible on the day, and yet captured hundreds of beautiful moments. They took plenty of special candid shots whilst also ensuring we had photos of all of our families and friends to look back on. Working with Karina and Rachel was a dream! Communication was so easy, fast, and personable. They easily worked around my crazy schedule and were so incredibly kind. We were fortunate enough to shoot with them twice (engagement photos and wedding) and can’t wait to find another excuse to do so. We have received so many compliments about them from our wedding this weekend. Everyone mentioned how personable, friendly, fun, and professional they were. We had a destination wedding and K&R made it a breeze for us! They watched the weather, scoured additional shooting locations, and generally put my mind at ease. Rachel we absolutely love them. I don’t want to admit to how many times I’ve watched the mini movie but it is a LOT!! OMG I’m an emotional mess cause this is just INCREDIBLE!!!! !